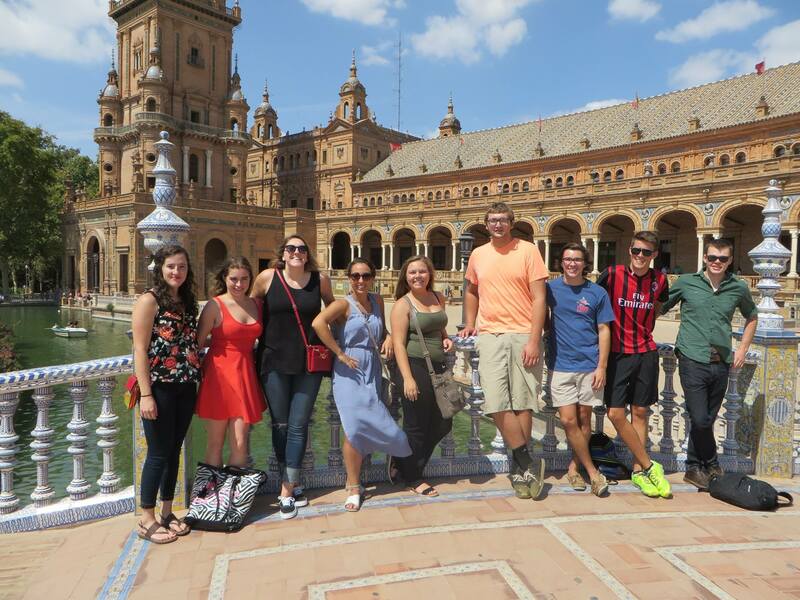 Spanish American Institute of International Education - SAIIE - Summer and Fall 2019 Applications are Open! Summer and Fall 2019 Applications are Open! Our Summer and Fall 2019 Applications are open!